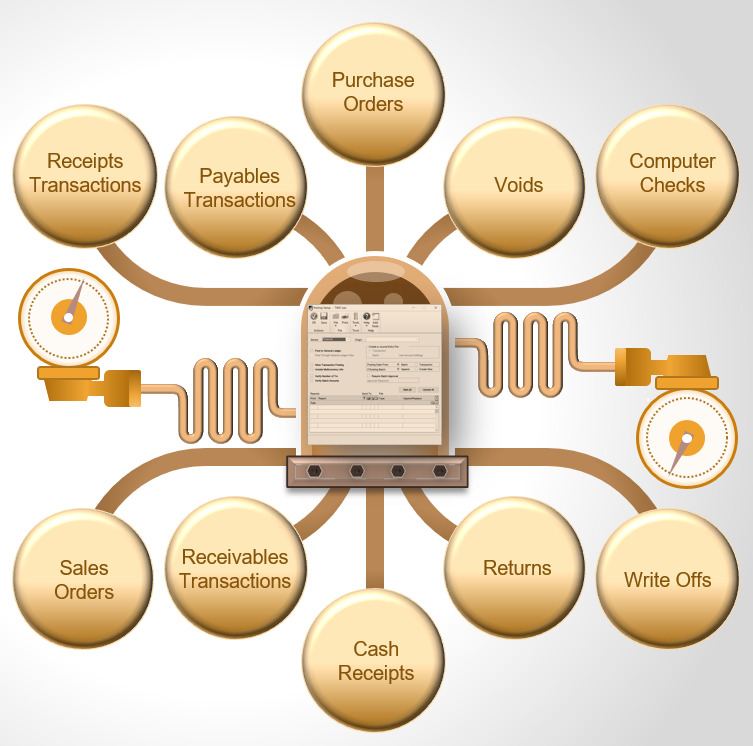 WEBINAR MONDAY 3 et: POSTING SETTINGS IN DYNAMICS GP: Control Them Before They Control You! 1. WEBINAR MONDAY 3 et: POSTING SETTINGS IN DYNAMICS GP: Control Them Before They Control You! Join me tomorrow to learn all about how to control Posting Settings in GP, what are your options, what are the results of each setting!